Organic Soy Beans are one of the most nutritious and versatile plant foods available. Soy bean protein contains all of the essential amino acids, providing a complete source of protein. 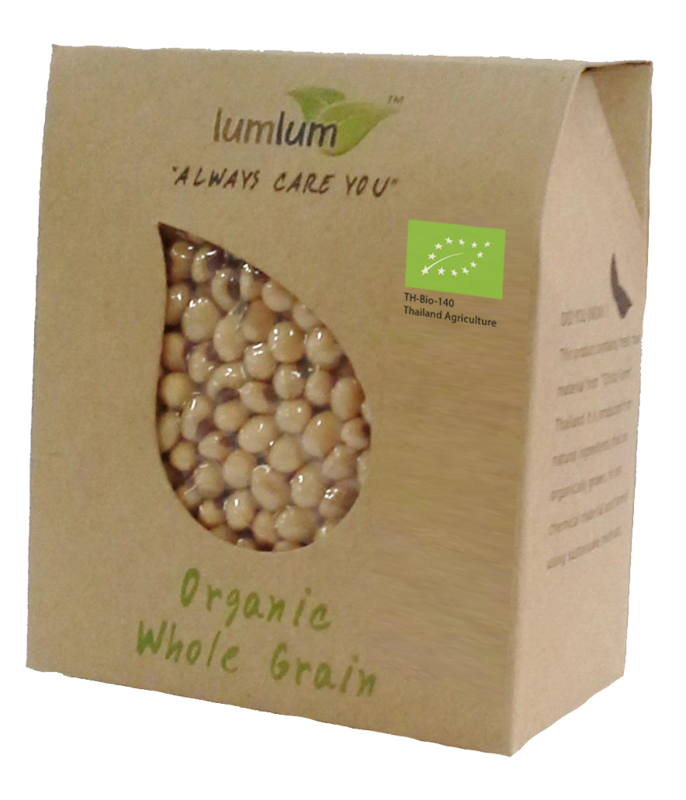 Organic soy beans are also rich in B vitamins, potassium, zinc and important phyrochemicals which may have a positive effect on health. These are perfect for soy milk tofu.